As the director of a company that retails various ebikes from different suppliers I have been in a relationship with Electric Bike Corporation (EBC) for more than three years. 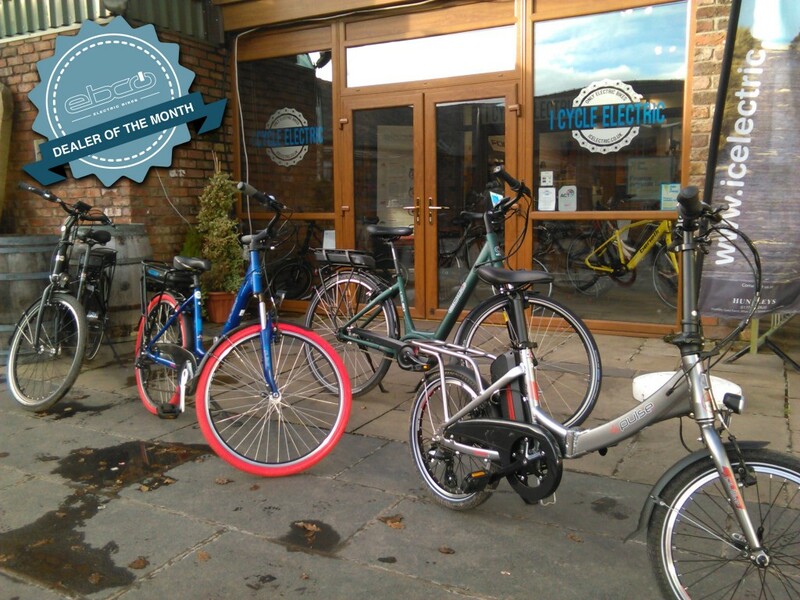 EBC provide a good variety of ebikes to suit all users, from entry level to high end bikes. In that concern they are very similar to many other bike suppliers however their pre and after sales service is greatly superior to all others. From our aspect knowing that technical assistance is only a telephone call away is very reassuring. Their in-depth knowledge of all their products provides suppliers and customers with confidence to buy. EBC arrange and deliver training sessions for retailers to ensure their knowledge is updated, this means all our staff are knowledgeable and confident. These courses are delivered in an ideal way in small groups and the opportunity to address any concerns. All staff at EBC appear to be focused, knowledgeable and value customer care.